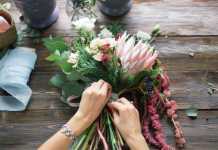 There are many different holidays during the year, and each of them is an excellent occasion to please your friends and relatives with valuable, useful and memorable gifts. However, it often happens that even bosom friends do not immediately come up with an idea of what can be presented to each other. 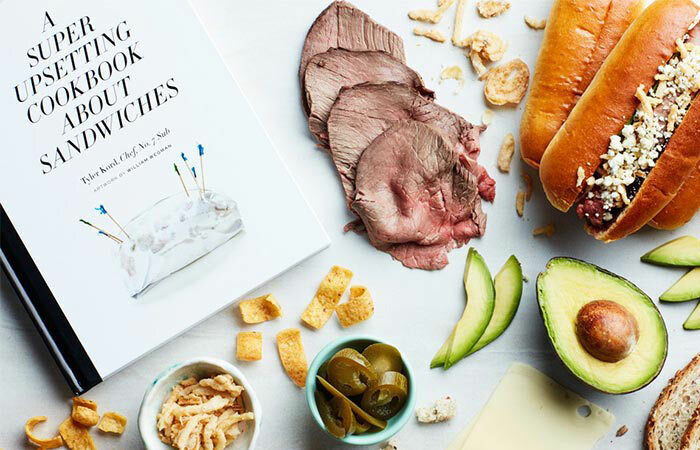 This “gift” review proves to be helpful if you want to present something to a person, who does not hesitate to work in the kitchen and do the cooking. Of course, the first tool that is needed in every kitchen is a knife. You can use any knife, but why use any, if there is the best one? Or at least one of the best knives. 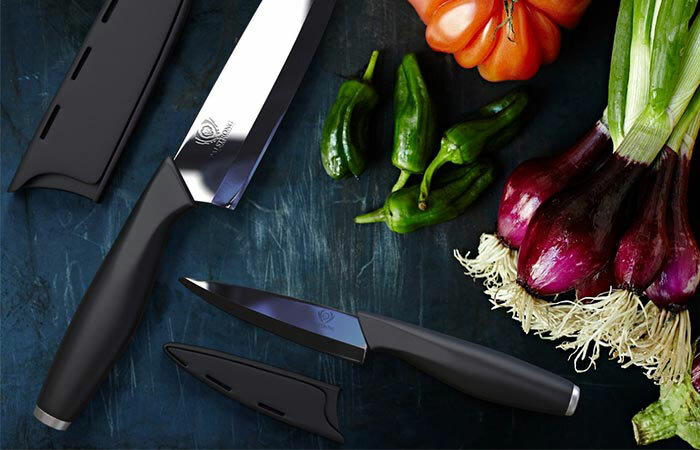 This is a set of ceramic kitchen knives from the Dalstrong company called Infinity Blades. These tools will last 15 times longer than any other steel knife. 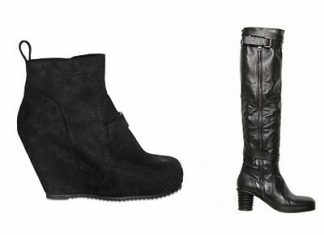 They are easy to use, incredibly comfortable, sharp and light. 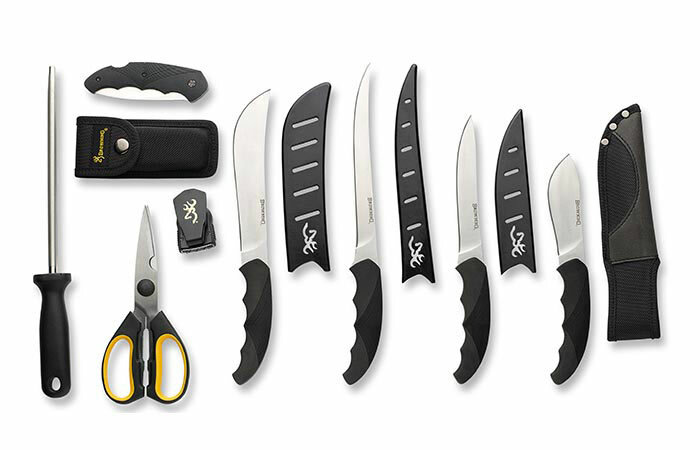 The set itself consists of two items: a 6.5-inch knife and a 3.75-inch knife. 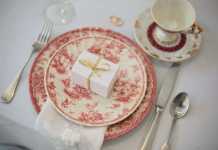 Any dish can be decorated with sauce. 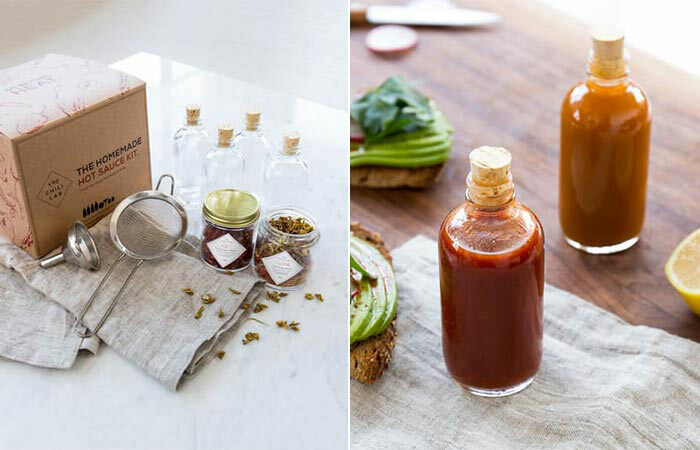 It is for this reason that you can present somebody with a set of Homemade Hot Sauce Kit, created by Chili Lab and W&P Design companies. This set is used to store a variety of condiments and sauces; it also allows you to mix all of them, getting new sauces for your dishes. This is an incredibly useful and convenient thing that is needed in every kitchen. 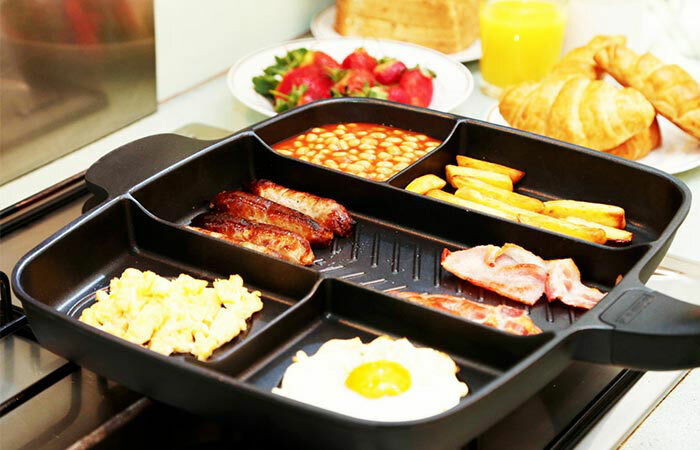 Wonderful Masterpan allows you to cook five dishes at a time! It is very convenient and useful, especially for those who do not have much time for cooking during the day. You can use the miracle frying pan either at home on a gas stove or during a hike by heating the Masterpan from a fire or a burner. The frying pan can also be used in the oven, but the temperature should not exceed 350 degrees. It can also be washed in the dishwasher. Do you need to cook food in “extreme” conditions? Not in your own comfortable and cozy kitchen? Uuni 2S Oven is a special gift for you. A portable oven is small in size and can be taken everywhere. It allows you to cook delicious dishes (meat, fish, vegetables) on firewood or coals. The oven weighs about 25 kilograms. It easily fits into the trunk of a car. 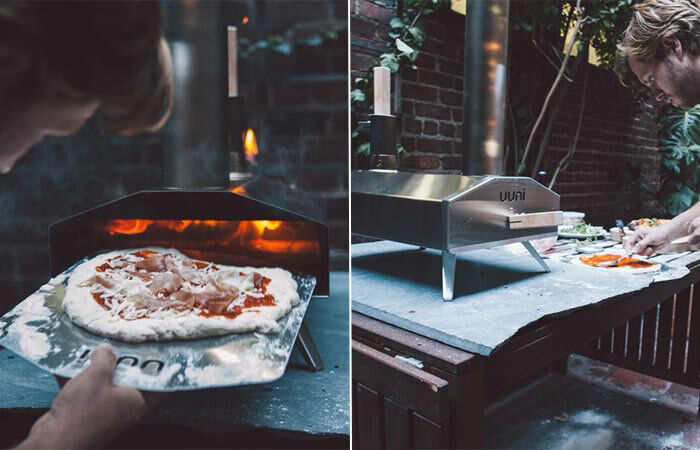 A convenient bag and a mold for baking pizza come together with the oven. What could be better than a good lump of meat cooked on the grill? That’s right, only two lumps of meat cooked on the grill! 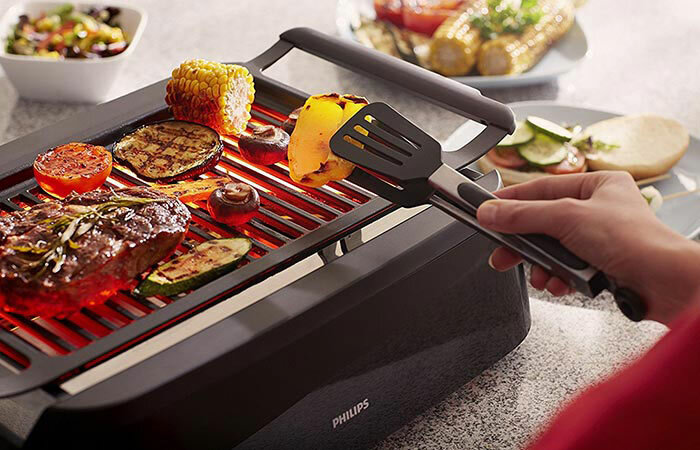 Unfortunately, the grill is not something you can put in your apartment unless it’s the Philips Indoor Grill. With the help of this wonderful thing, you can cook your favorite dishes without leaving the room. Comfortable, safe and stylish – this grill will delight any cook! If it is possible to cook grilled meat right in the apartment, then why not cook more bread? The portable home bread oven Fourneau Bread Oven will help to do this. 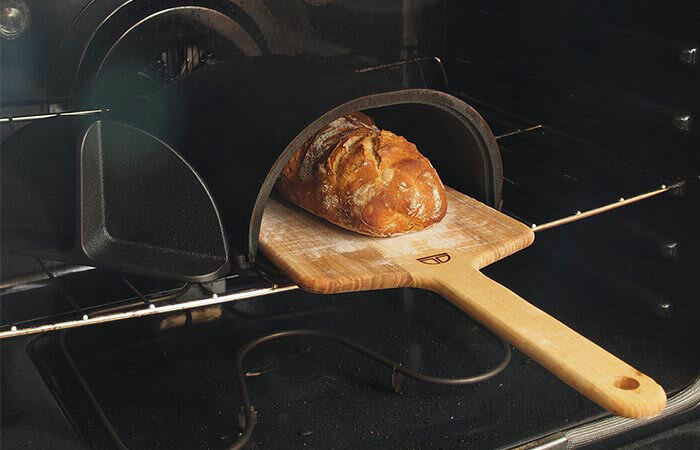 To be used, the bread oven needs to be installed in the oven of a gas stove. You can cook one loaf of “real” bread of your own production at a time. With the help of the bread oven, you can cook some other dishes as well. It weighs about 20 kilograms. Two knives are good, but five and a half knives are even better! This is a full-fledged kitchen set of knives. Three large and two small knives, a sharpening tool and, of course, scissors. This is a real butcher’s dream made of solid steel 420. It has comfortable rubber handles and a beautiful design. What else is needed?